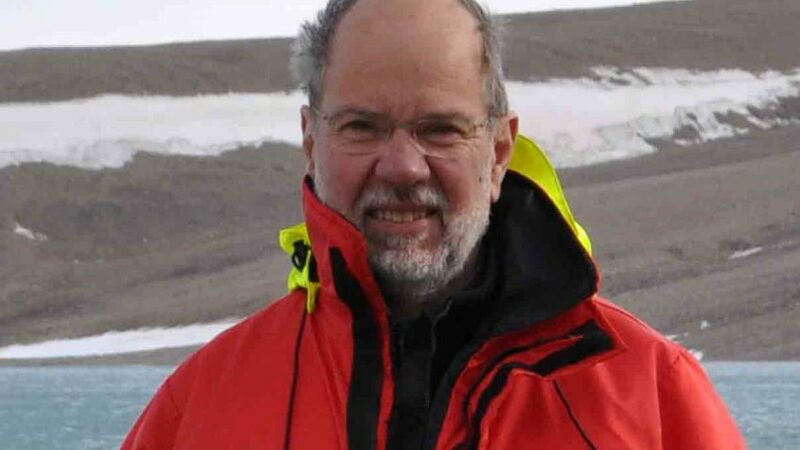 Derek Muir, senior research scientist at Environment and Climate Change Canada, has been appointed as the holder of King Carl XVI Gustaf’s Visiting Professor in Environmental Science. His host institution is the Department of Environmental Science and Analytical Chemistry, ACES. Derek Muir’s research area is environmental chemistry with a focus on organic and inorganic environmental contaminants. He is considered to be one of the leading environmentalists in the world and he has published more than 450 scientific articles, including articles in Nature and Science. During his stay in Sweden, Derek Muir will conduct research on how industrial chemicals are spread globally. He will collaborate with researchers at the Department of Environmental Science and Analytical Chemistry (ACES) in the process of identifying new chemicals that can be environmental problems and their global emissions by studying different countries own mapping of industrial chemicals, for example in Asia. He will also study how climate change affects how environmental contaminants move in the Arctic environment. The project can be expected to be of major importance for national and international measures to deal with different environmental contaminants. “Of course, we are very proud and happy to be able to associate a world-leading researcher with our already strong research on environmental contaminants. With Professor Muir, ACES researchers get a great opportunity to work near a person who has a vast experience and expertise in the field. In the long run, I hope Professor Muir’s presence at the department will lead ACES to take further steps towards being one of the most prominent international actors in environmental protection”, says Magnus Breitholtz, Head of department. Derek Muir is a senior research scientist at Environment and Climate Change Canada, Canada Center for Inland Waters, Ontario, as well as Adjunct Professor at Toronto, Guelph, and Jinan University. He is the 23rd holder of King Carl XVI Gustaf’s Visiting Professor of Environmental Science and will start his activities at Stockholm University in the autumn of 2018.